Help us launch Bat from the Animal Series written by Tessa Laird! Please join the author at Buxton Contemporary to celebrate. Bat inspired cocktails will be served in the foyer and copies of the publication will be sold for $20 (cash only). Free book goes to the best bat costume! Speakers: Tiriki Onus, Edward Colless, and Norie Neumark, with MC Su Baker. Bats have been misunderstood and maligned in the West for centuries. Unfair associations with demons have seen their leathery wings adorn numerous evil characters, from the Devil to Bram Stoker's Dracula. 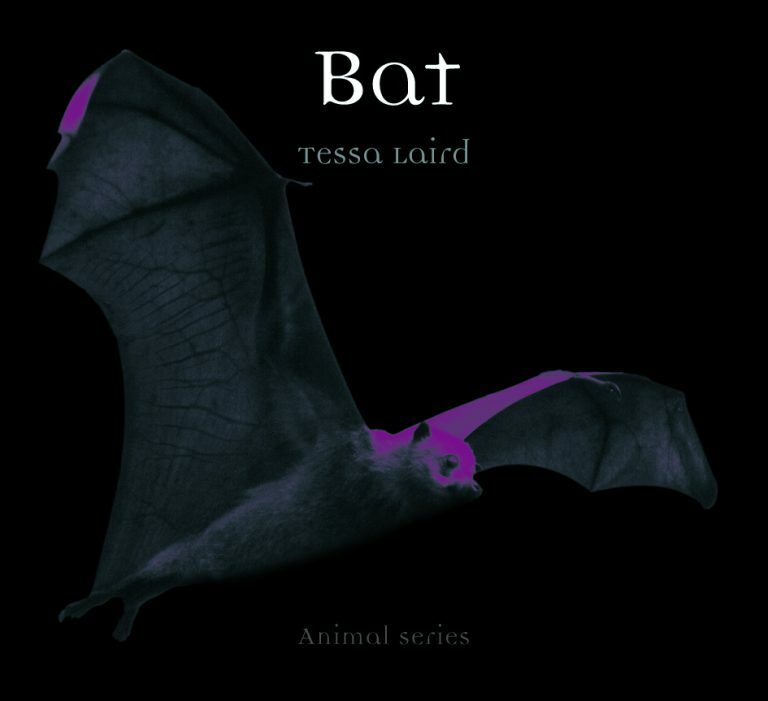 In Bat Tessa Laird challenges preconceptions about these amazing animals, combining fascinating facts of bat biology with engaging portrayals of bats in mythology, literature, film, popular culture, poetry and contemporary art. She also provides a sobering reminder of the risks bats face worldwide, from heatwaves and human harassment to wind turbines and disease. Illustrated with incredible photographs and artistic representations of bats from many different cultures and eras, this celebration of bats contains much to enthral converts and sceptics alike.